Has American girls’ and women’s access to science and math education increased over time, following a direct path from exclusion to inclusion? What does equity for girls in STEM (science, technology, engineering, and mathematics) look like, and how do we get there? 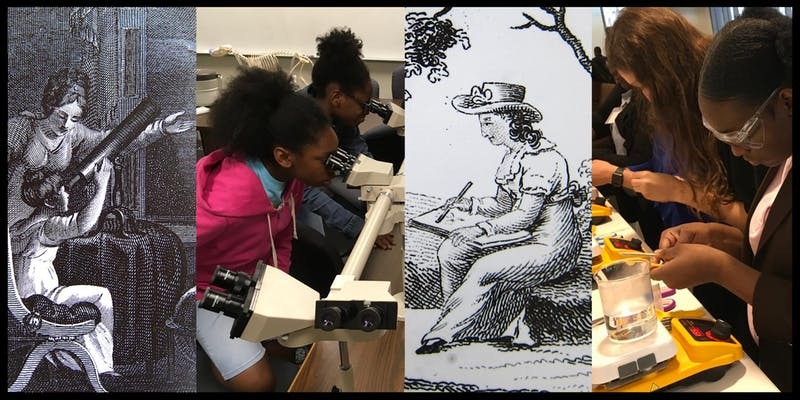 Pairing a historian and an education researcher, this event will trace girls' participation in STEM fields from the 1800s through the present, including surprising histories, continuing challenges, and current strategies. This event will take place in the 19th-century lecture hall of the Wagner Free Institute of Science, itself a setting for innovative public science education for over 150 years. 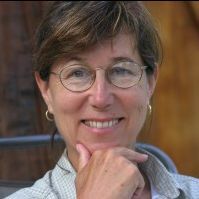 Kim Tolley, Ed.D., Professor in the School of Education at Notre Dame de Namur University and author of The Science Education of American Girls: A Historical Perspective (2003), will show how the history of science education from the early nineteenth century through the late twentieth century reveals periods of increased access and opportunity for girls and women as well as periods of backlash and retrenchment. 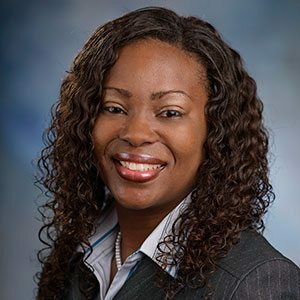 Natalie King, Ph.D., Assistant Professor in the Department of Middle and Secondary Education at Georgia State University and founder of I AM STEM, will explore how we can engage girls of color in STEM learning through civic leadership, activism, and intergenerational relationships. Workers at Marshall Paper Mill, Yorklyn, Delaware. Image courtesy of the Hagley Museum and Library.